We offer high volume, low-to-medium head dry priming pumps that can handle large solids and run dry indefinitely with no damage. This makes them ideal for many of the everyday needs contractors face in bypassing and dewatering projects. And because they automatically prime and re-prime themselves, just let the pump run and get down to business. Site Dewatering: Dig hole, and water will find it, right? 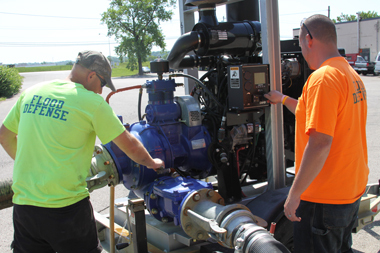 Our self-priming diesel water pumps can move that water back to where it belongs in a hurry. Sewer Bypasses: We have the knowledge, the experience and the equipment to make sewer bypassing projects run as smoothly as possible. 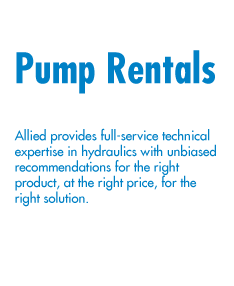 Pump Station Bypasses: Our pumps are perfect as temporary replacements while the permanent electric pumps are out for service. Don’t risk a spill!